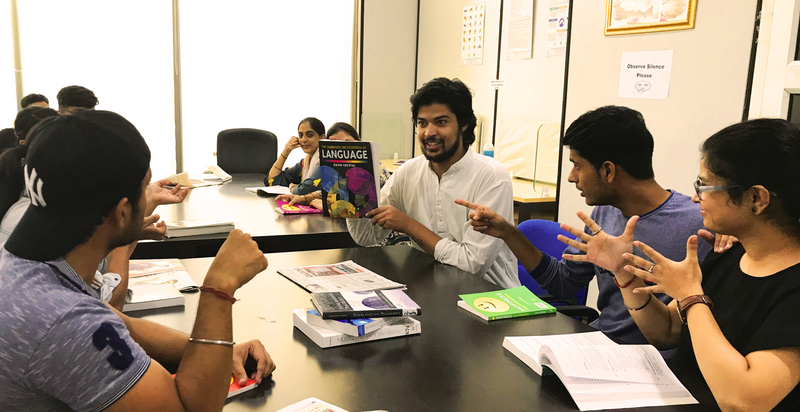 The ISLRTC Library has good collection of text/reference books, CDs, DVDs in the field of sign language, deaf studies, linguistics, special education, interpreting, general education and its allied subjects to cater the need of the staff and students. It is continuously growing to support the teaching and research programmes of the institute. Library is also subscribing the 11 research journals in the field of sign language, deaf studies, linguistics, special education, interpreting etc alongwith 04 magazines and 07 newspapers. ISLRTC library also display sign language videos to the students to support their study in library. ISLRTC library also provides previous year project reports and question papers to the students. Library’s Reading Room is fully air- conditioned. 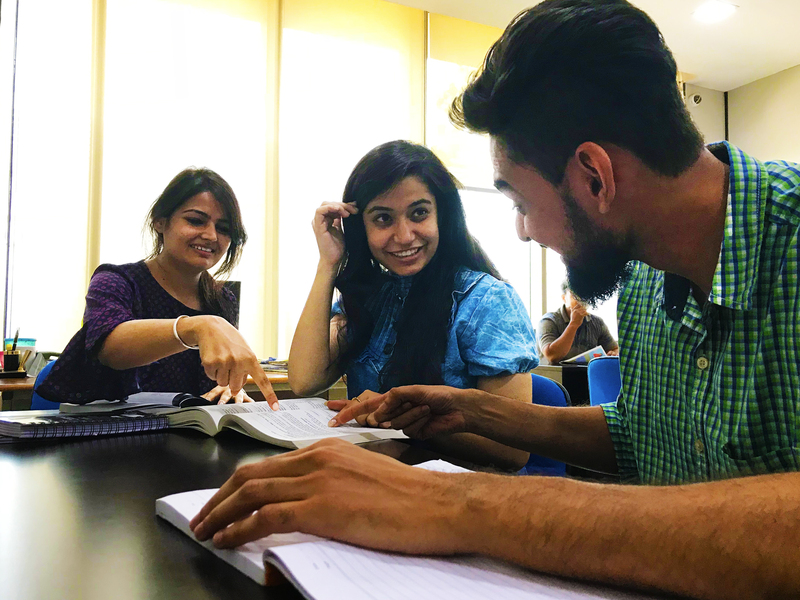 The Library provides the lending of library material to the students and staff members. 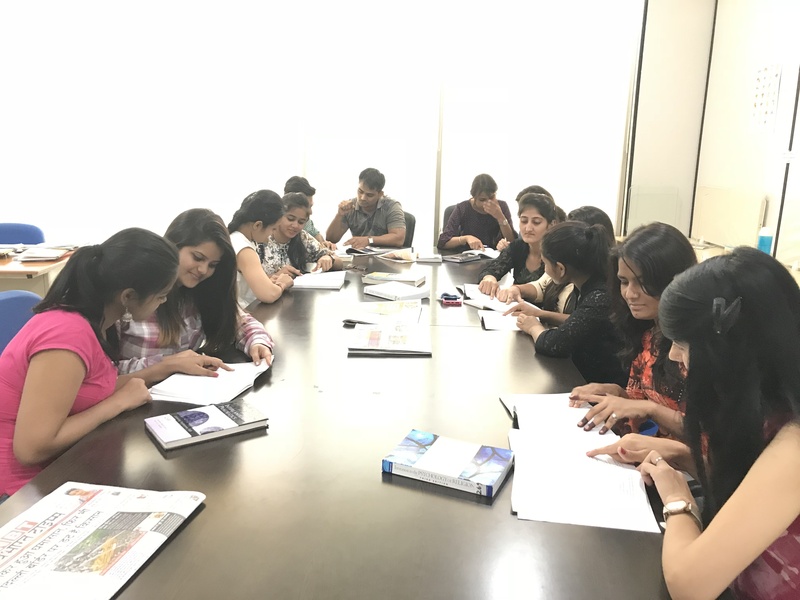 The Library assisted its users in getting the desired information, so that they can fully utilize the resources of library. Recent additions to the Library are placed on display for one week for all the users for reference. Library provides photocopy services free of cost to its users. Library also provides old question paper both practical & theory papers in digital & print format to the students. Newspaper Clipping Services: News related to ISLRTC or disability sectors are displayed on the notice board. 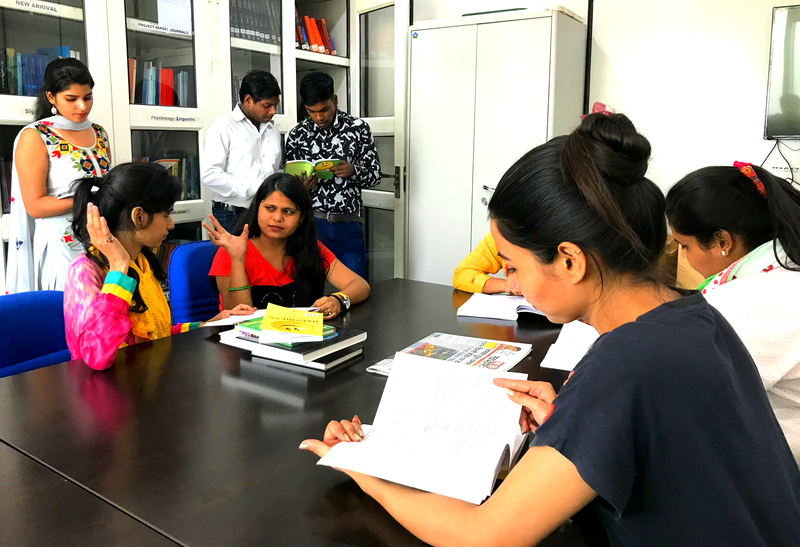 The Membership of the library is open for the teaching staff, students and non-teaching staff of Indian Sign Language Research & Training Centre.